A garden continues to grow whether we tend it or not. What lovely berries. I hope that your husband is doing much, much better. Everyone has missed you. Candy, Been thinking of your hubby and you......hope all is well! 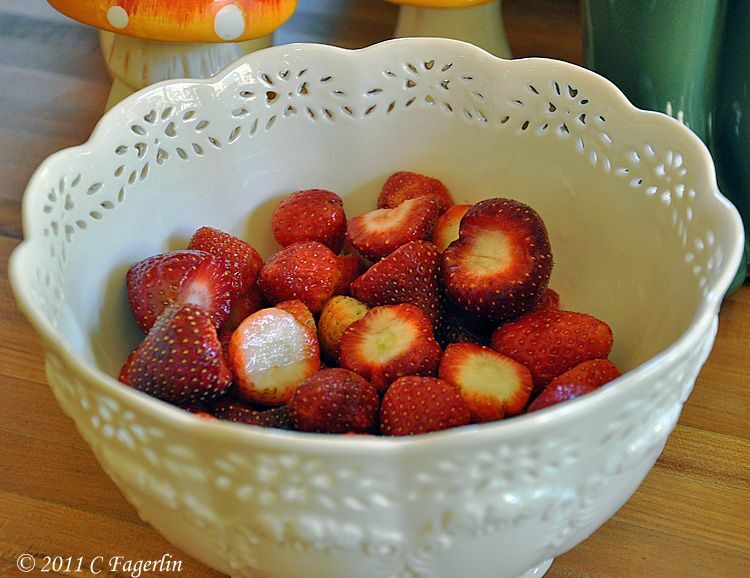 Hi Candy, and love those strawberries! Hope your hubby is doing better. We miss you. 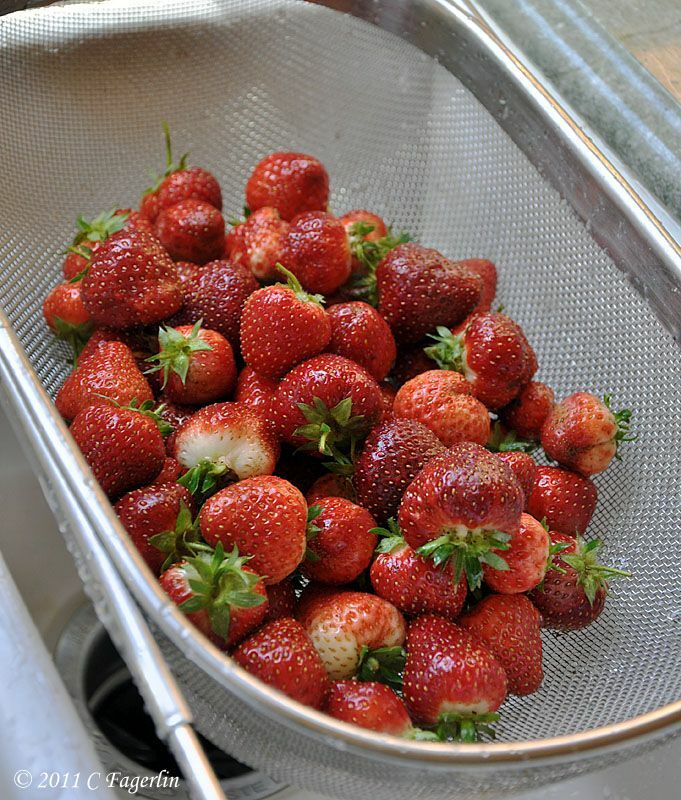 Your strawberries look so red and delicious. My garden is producing with or without my help also. I didn't check it for a couple of days and when I did...zucchini everywhere! It feels good to be able to eat food you grow and pick yourself. What a lovely sentiment, and gorgeous pictures to go with it. Sending you blessings, and hopes that all is well.